Should You Prepare Your Own Will? | Ajay Financial Group Inc.
Home //Should You Prepare Your Own Will? 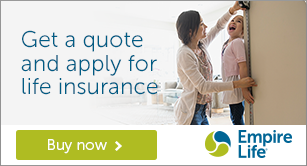 What is the REAL meaning of LIfe Insurances ?